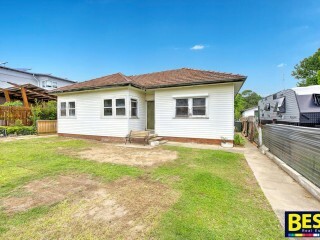 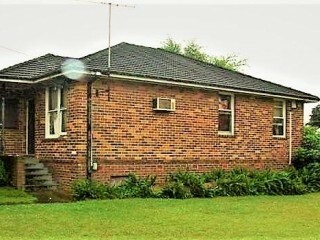 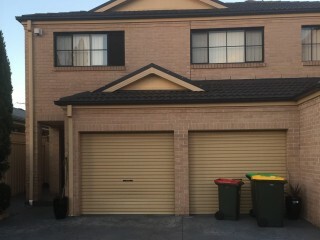 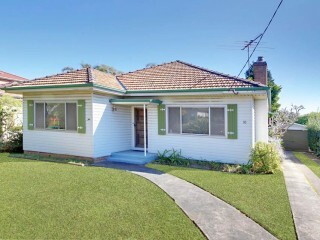 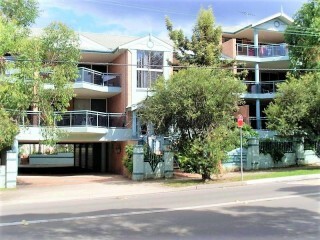 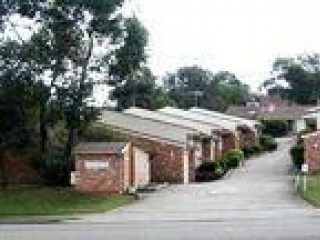 1 Minute Walk to Wentworthville Station! 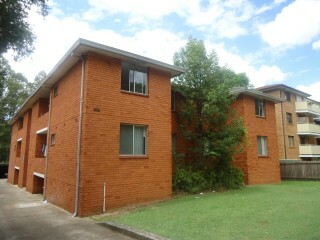 Top quality Unit- Directly Opposite Station! 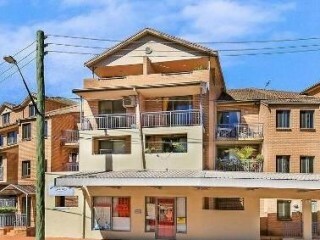 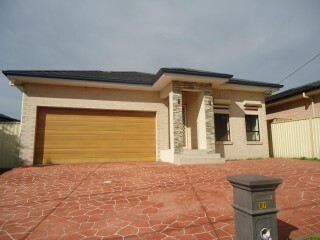 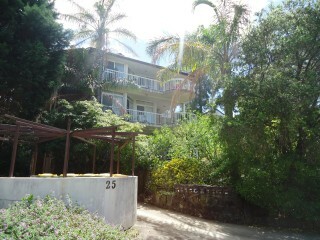 Walk to Westmead & Wentworthville Station!